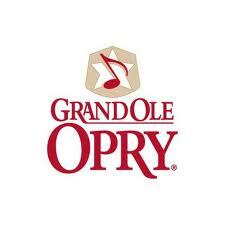 Lovin' Lyrics Music Promotions: COMING UP AT THE OPRY THIS WEEKEND! GREAT LINE UP ON FRIDAY AND SATURDAY NIGHTS. COMING UP AT THE OPRY THIS WEEKEND! GREAT LINE UP ON FRIDAY AND SATURDAY NIGHTS.